Hello beautiful, Kotobian Tadau Kaamatan! This month is the celebration month for KADAZAN DUSUN. Kadazan and Dusun are both indigenous tribes in Sabah Malaysia. 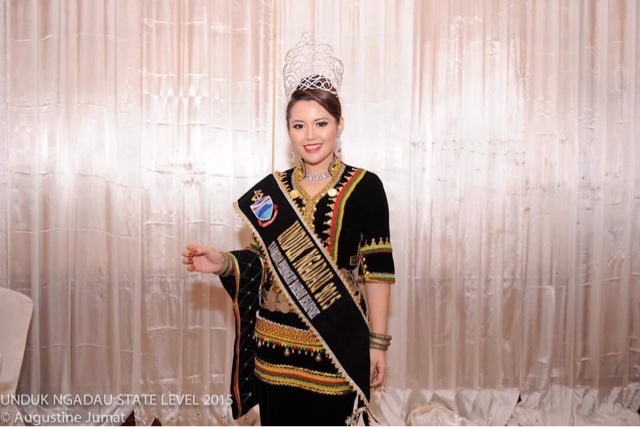 During Pesta Kaamatan, one of the biggest event is the beauty pageant aka UNDUK NGADAU. The winner is called "Runduk Tadau" which means "the girl crowned by the sunlight". It's been a tradition of my family to participate in this event. 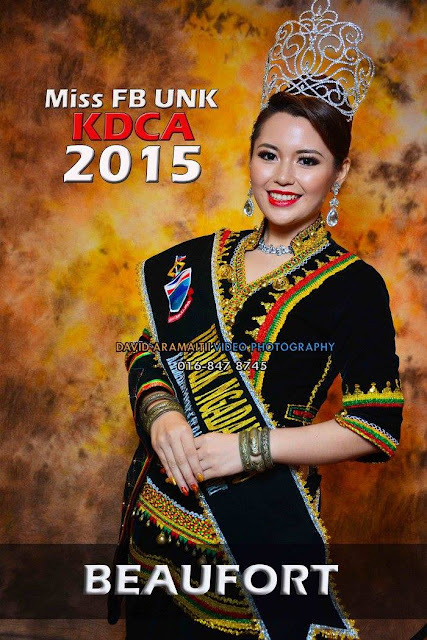 This year my beautiful sister is representing my small town " Beaufort " to compete at the KDCA Hongkod Koisaan this coming 31 May 2015. I'm a proud sister because my sister take a lots of courage to be on a big stage. She always have that smile with her. She always bring her positivity and you will love her( trust me) . I couldn't ask for more, she is my awesome sister!! Please support my sister JEANEVE from Beaufort Sabah.